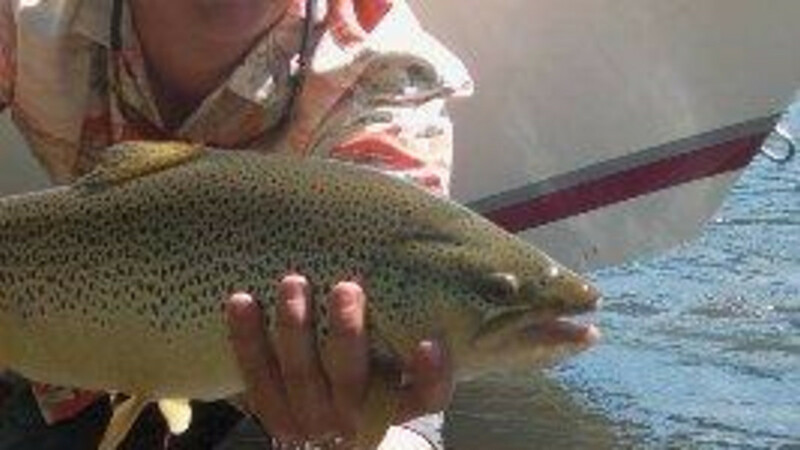 Guided fishing trips in Jackson Hole Wyoming. Pristine waters, beautiful scenery, experienced guides, LOTS OF FISH!! !